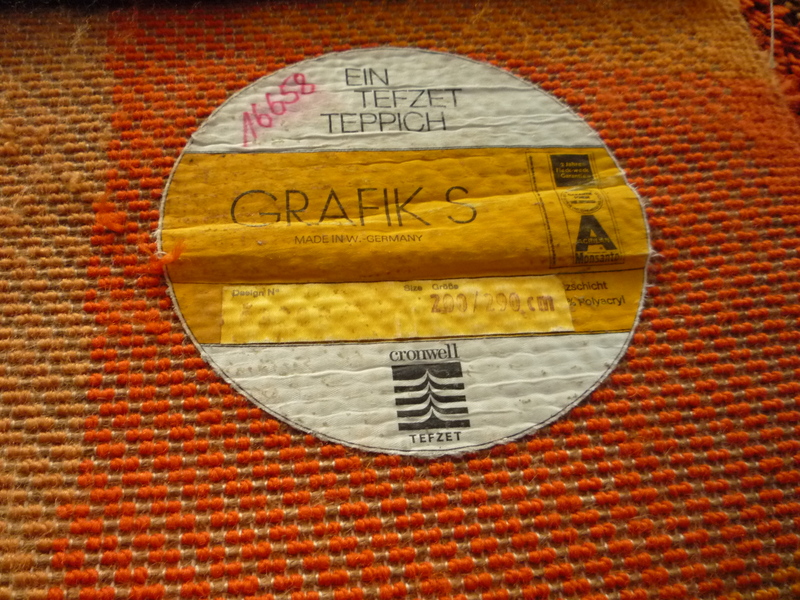 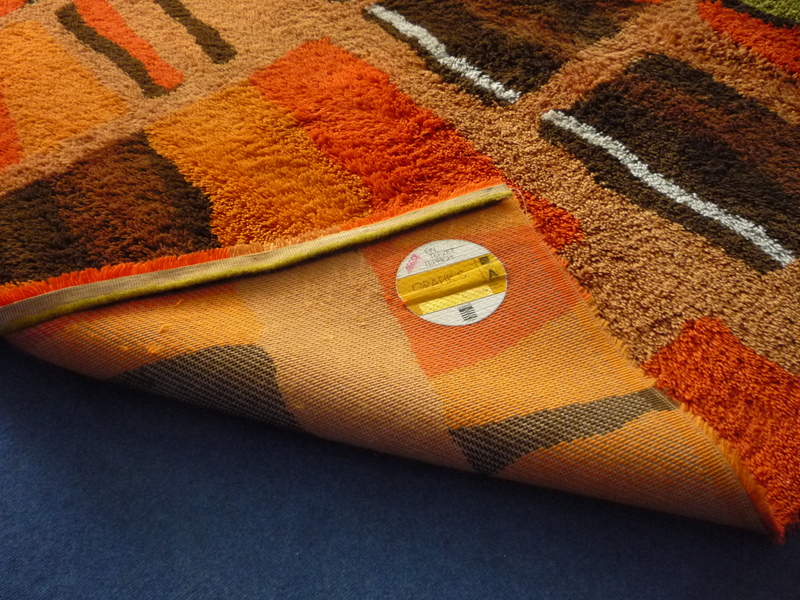 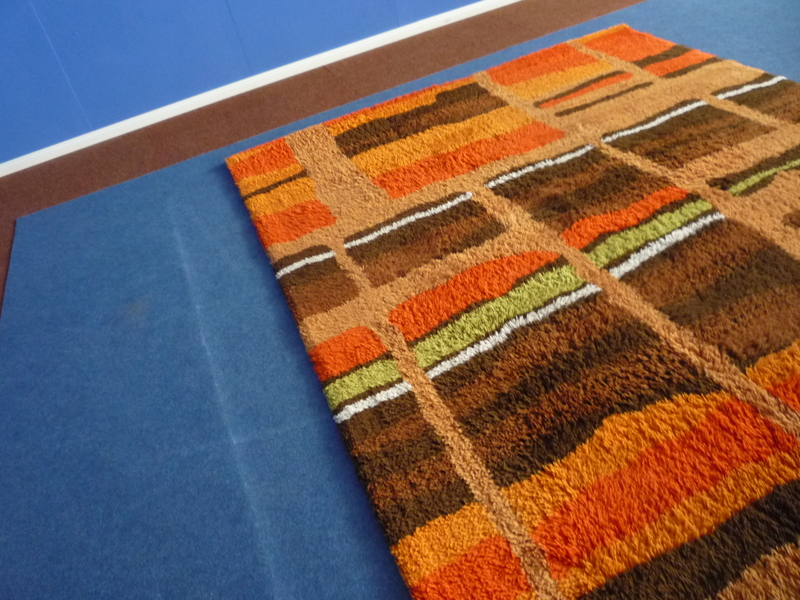 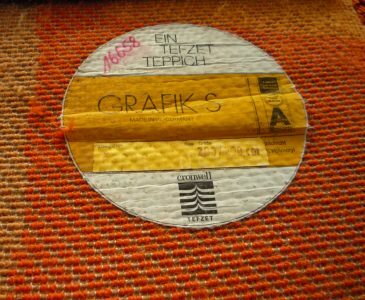 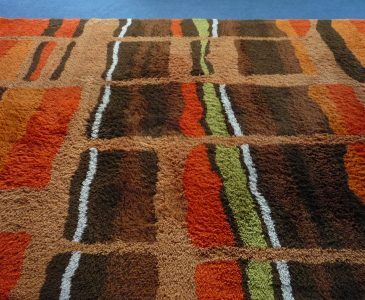 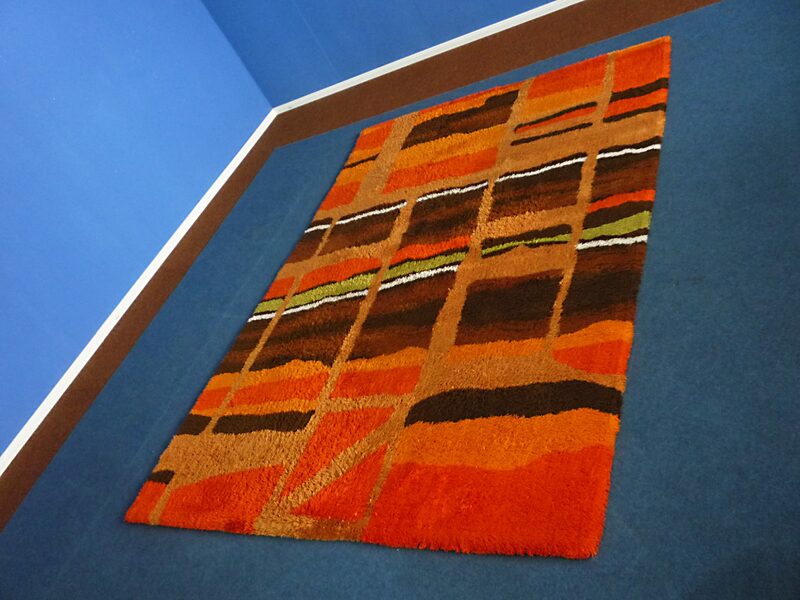 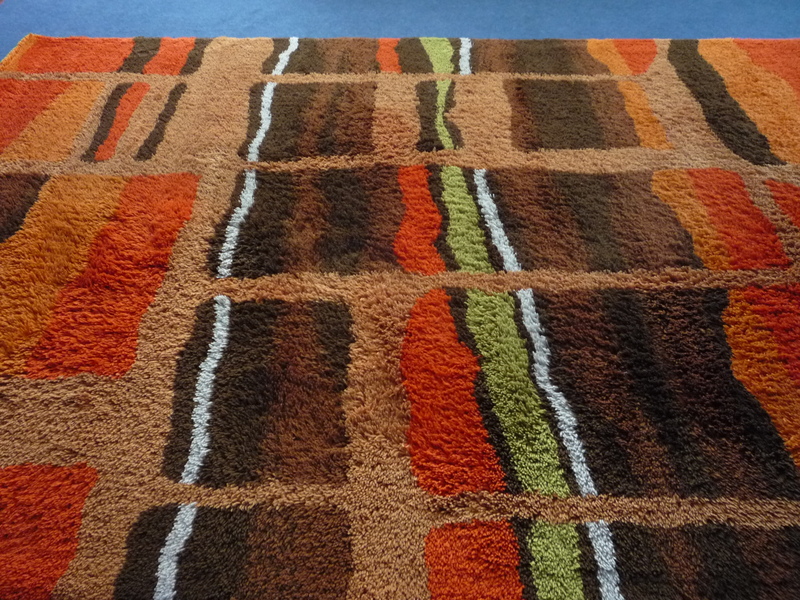 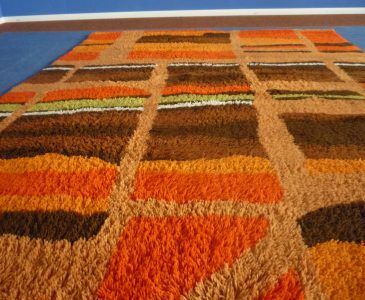 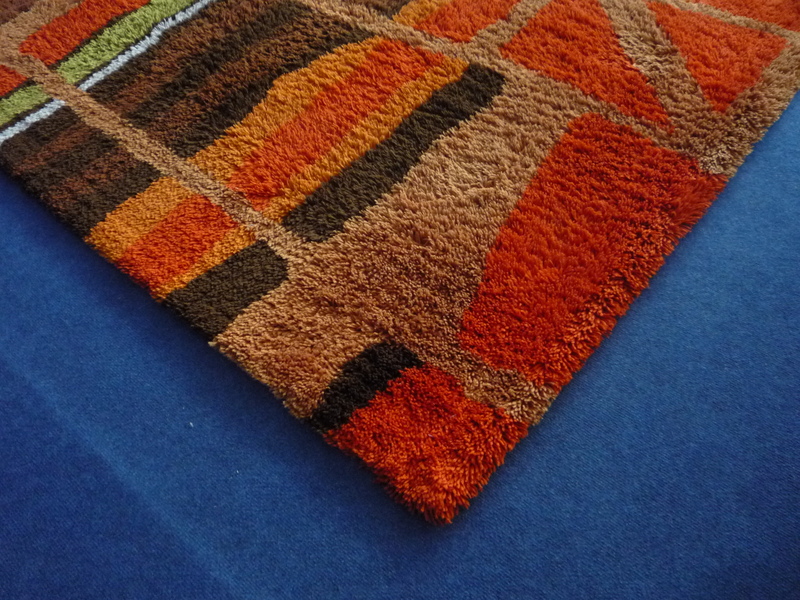 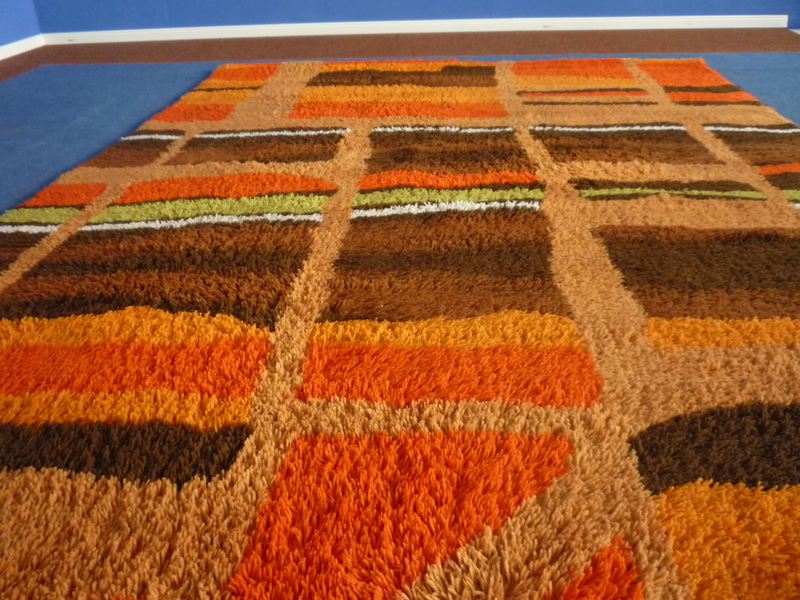 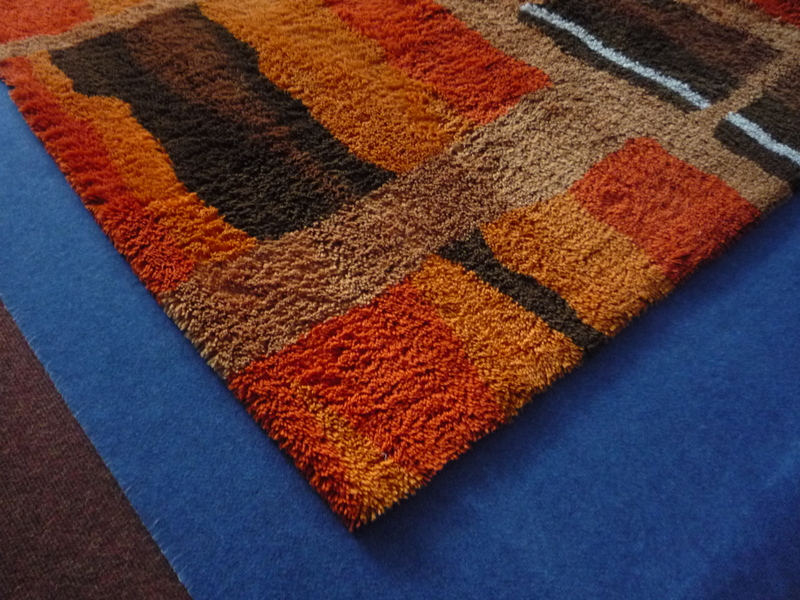 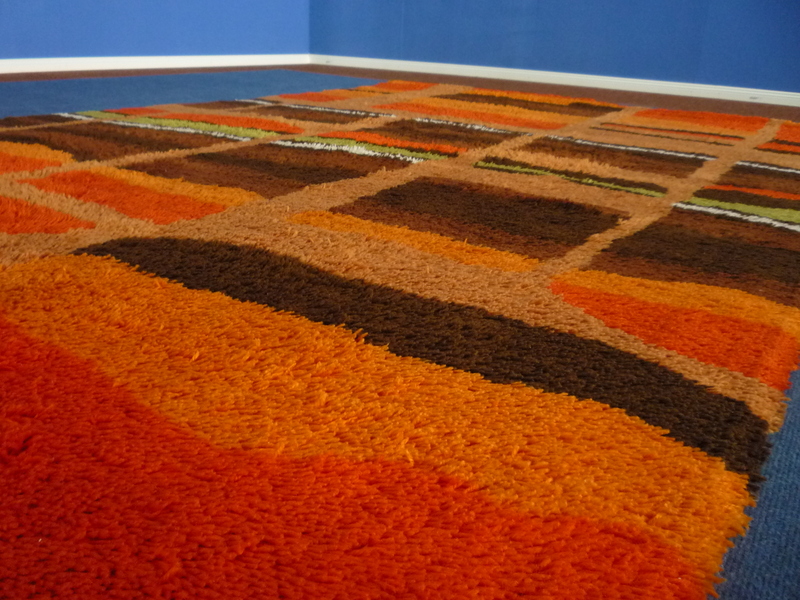 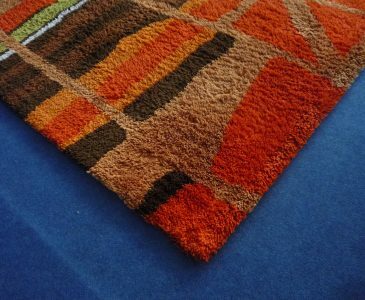 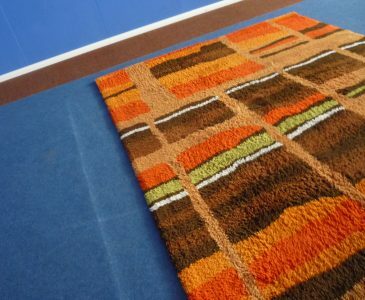 Very fine rug from the Seventies. 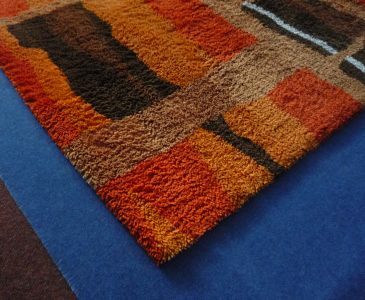 Material Polyacryl. 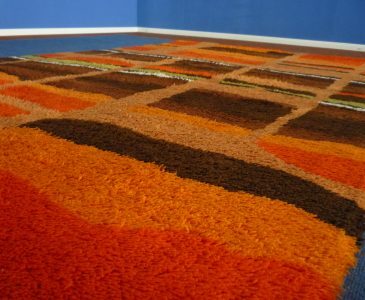 The carpet was cleaned by a professional company. 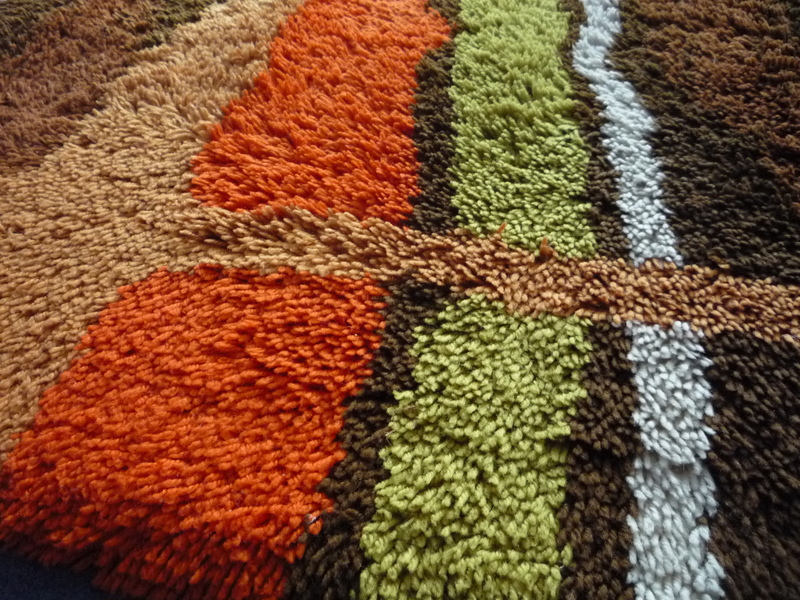 Colors clear and fresh. Very good and well-kept condition. 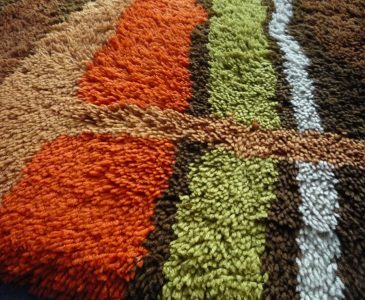 No holes, stains or worn areas.